Moviewall - Movie Posters, Wallpapers & Trailers. 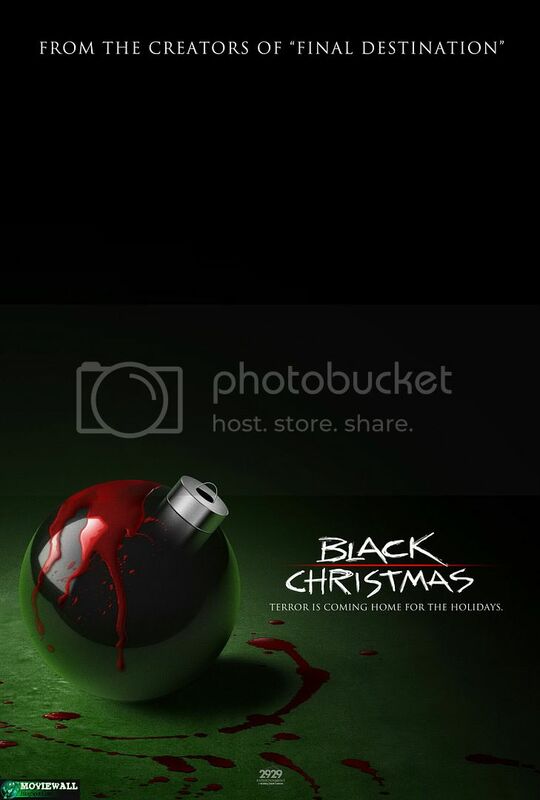 : Black Christmas. 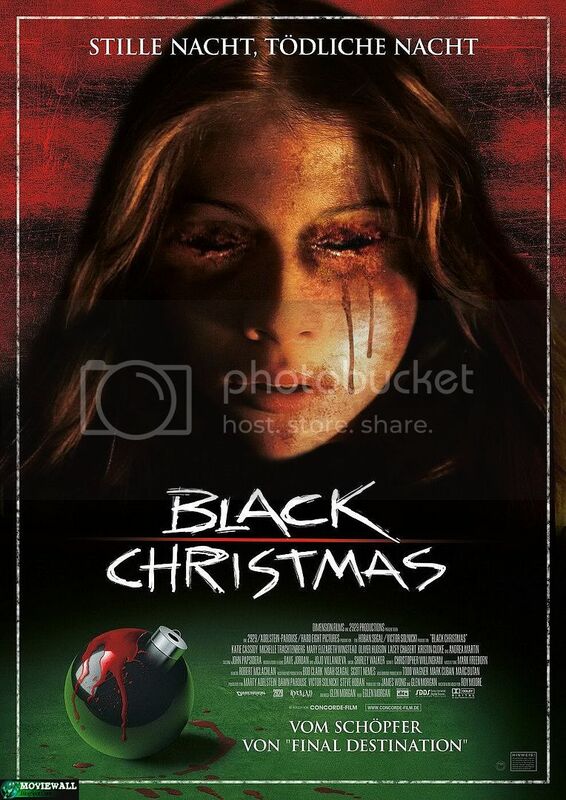 A remake of Bob Clark's 1974 horror classic Black Christmas. 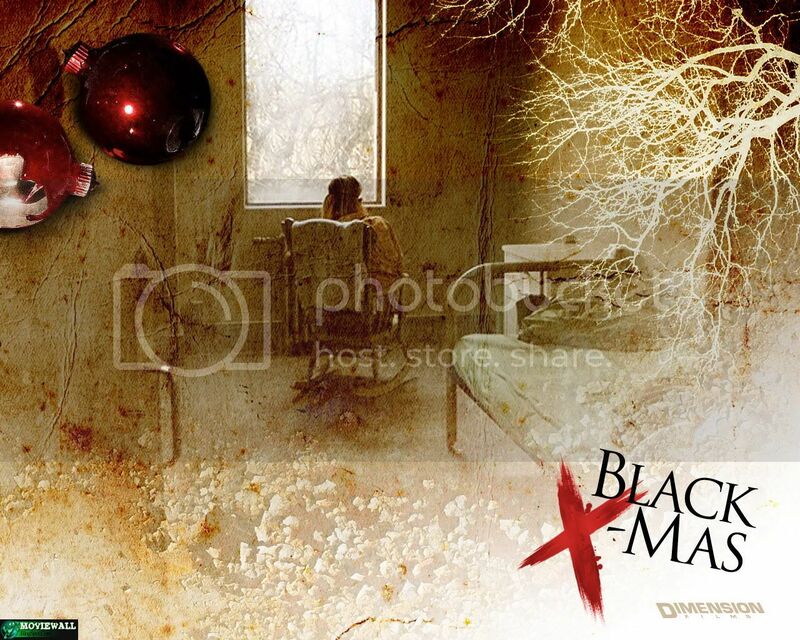 The movie tells the story about Billy, a young boy who was abused by his mother as a child. While his mother was cheating on Billy's father, she eventually killed his father and kept Billy in the attic - for good, while she was with her lover and starting a "new" family. As Billy's mother fell pregnant with a daughter and treated her with love, which Billy had never experienced with his mother, Billy came out of the attic after years and brutally murdered his mother and her lover. Starring: Michelle Trachtenberg, Mary Elizabeth Winstead, Katie Cassidy, Lacey Chabert, Crystal Lowe. 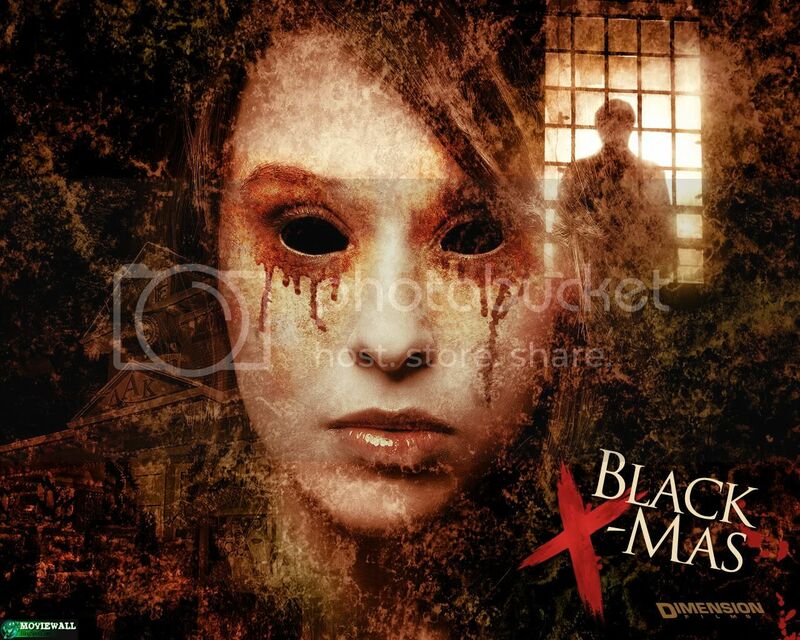 Genre: Suspense, Horror, Thriller, Remake. 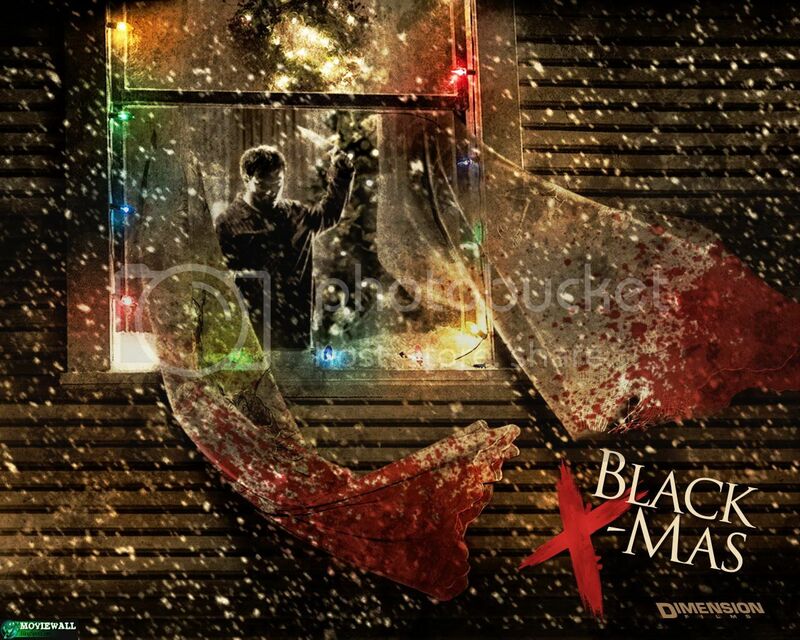 Release Date: December 25th, 2006. I really liked the movie. It was a little different from the others movies, with a story that touchs somebody.